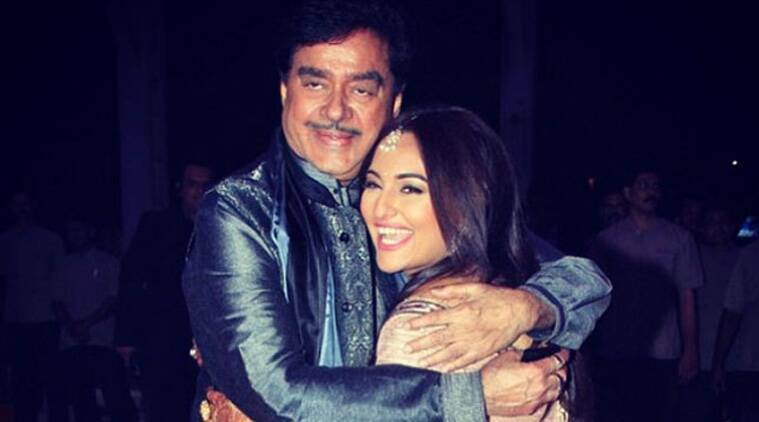 Shatrughan Sinha says that he is doing "Akira" for his daughter Sonakshi Sinha. Veteran Actor Shatrughan Sinha, who will be seen in director A.R. Murugadoss’s “Akira”, says that he is doing the film for his daughter Sonakshi Sinha. “I dare not think of saying no to her. She insisted, and of course, I am also very impressed with the director AR Murugadoss. He personally came to me and I said, ‘your wish is my desire and I shall do that’. So yes, I am doing the film for director AR Murugadoss and my daughter Sonkakshi,” said Shatrughan. The actor was awarded the “Officer of Legion of the Honor”, which is the highest French Civilian Distinction, by the government of France here in Mumbai. Along with the actor, former Union Minister for Finance & External affairs, Yashwant Sinha, was also honored with the distinction. Being produced by Fox Star Studios, “Akira”, a thriller movie, is the Hindi remake of 2011 Tamil hit “Mounaguru” and stars Sonakshi Sinha, Konkona Sen Sharma, Anurag Kashyap and Shatrughan Sinha in lead roles.